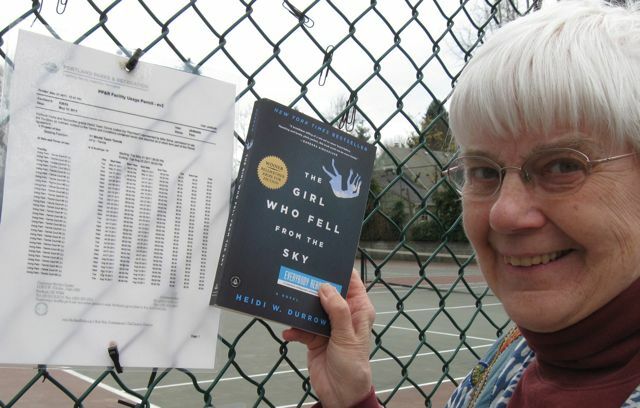 Chosen by Barbara Kingsolver for the Bellwether Prize for Literature of Social Change, The Girl Who Fell From the Sky Algonquin Books , is one of the Washington Post s Best Novels of 2010 and a Top 10 Book 2010 of The Oregonian. The Fallen novels are New York Times bestsellers. The original quartet of stories was published in 2003-2004. They were reprinted with new photo covers in 2010. The next story, End of Days, was published in 2011, with Forsaken following in 2012. The Girl Who Fell From the Sky Summary & Study Guide includes detailed chapter summaries and analysis, quotes, character descriptions, themes, and more.